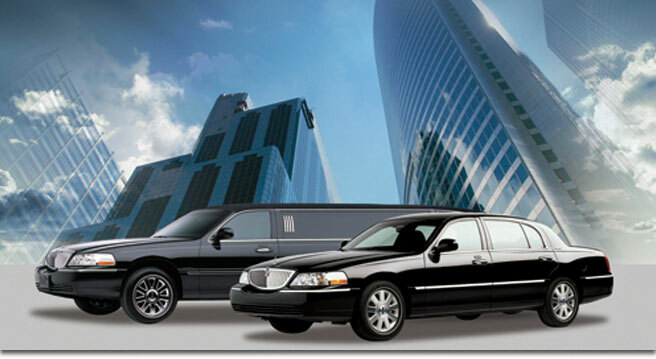 Our commitment to each and every client has made TLS Worldwide one of the most respected chauffeured ground transportation companies in the Nation and around the world. Since our inception in 1968, we have understood that chauffeured ground transportation is about much more than just driving passengers. It’s about continuously striving to exceed our clients’ expectations, always delivering the ideal balance of service and value. 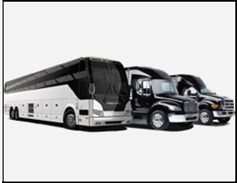 With over 50 years experience in the Corporate Charter Bus Rental Service, Tennessee Limousine can provide the transportation for large corporate conventions with hundreds or thousands of participants to the smaller event or meeting. 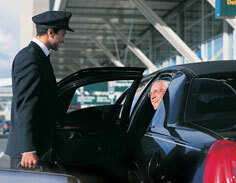 For many companies, chauffeured transportation is considered a necessity rather than a luxury. 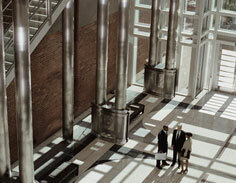 After all, busy executives have no time or tolerance for unreliable transportation. 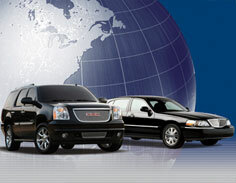 Let TLS Worldwide provide the transportation needed for your busy executives or clients coming from out of town. Our dedicated Meetings and Events Staff will work with you to plan and execute your event, meeting, tradeshow or convention transportation services. 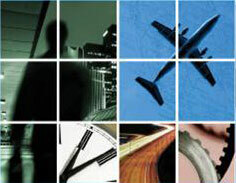 TLS Worldwide can maximize your manifest to ensure efficiency and assist with all logistics.